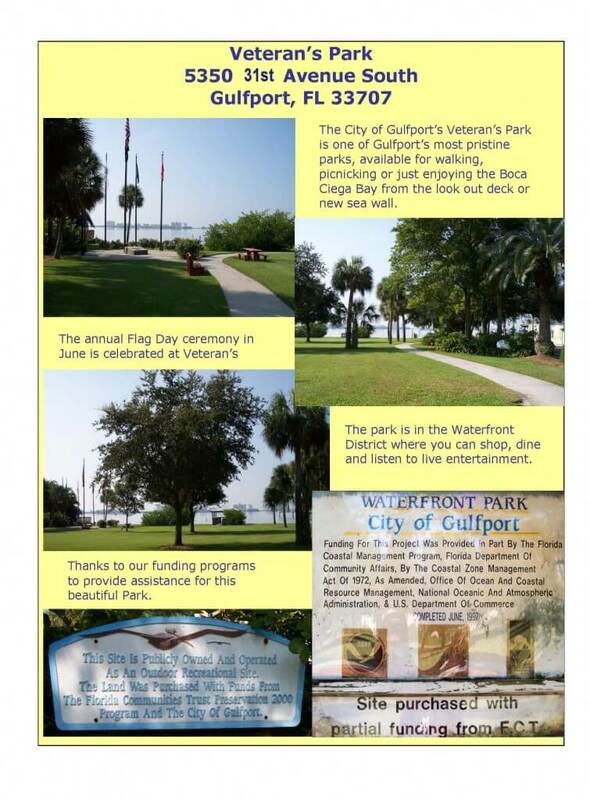 Address: 5350 31st Ave. S.
The City of Gulfport’s Veteran’s Park is one of Gulfport’s most pristine parks, available for walking, picnicking or just enjoying the Boca Ciega Bay from the look out desk or new sea wall. The annual Flag Day ceremony in June is celebrated at Veteran’s Park. 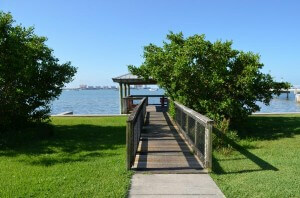 The park is in the Waterfront District where you can shop, dine and listen to live entertainment. 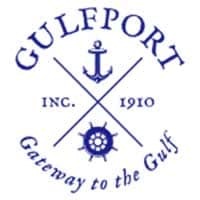 City of Gulfport, Florida is located in Pinellas County.